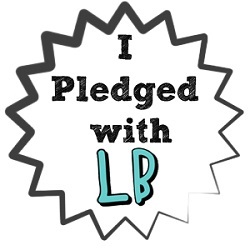 So what if I told you I found a way to banish under eye circles (albeit temporarily)? I know I got your attention now. I wish I could take credit for discovering this but my sister who has the panda eye syndrome just like me , found a great way to cover these circles and the major product in achieving this is the Bobbi Brown Corrector. I remember makeup artist and owner of 27Pinkx Khathija Ahmed also mentioned this to me. To be honest I did try it out before but I was in a rush and I tried out the liquid variation which barely did anything for me so I left disappointed. 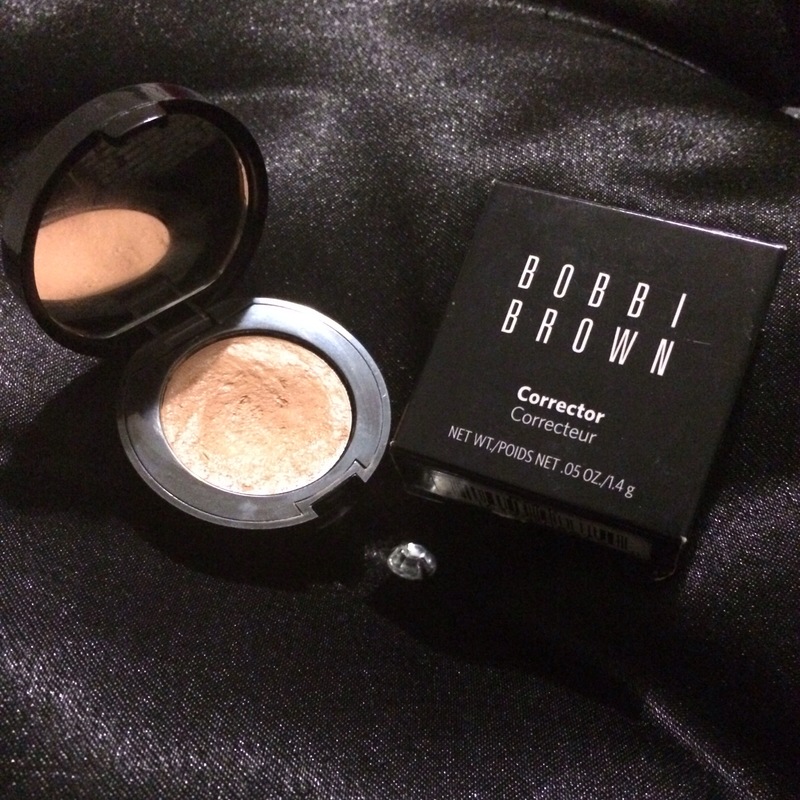 When my sister sent me pictures of how she covered her under eye circles I was really impressed so I made some time to visit the Bobbi Brown counter and test out a few shades to see what worked for me. My circles are quite distinct so I went with the creamier variation of the corrector. The shade that matches my skin tone is “Peach”. I think it would match most light-medium complexions but this depends on the severity of your circles. There’s a colour chart which the consultant referred to when choosing the correct tone for me. What is the difference between a corrector and a concealer? 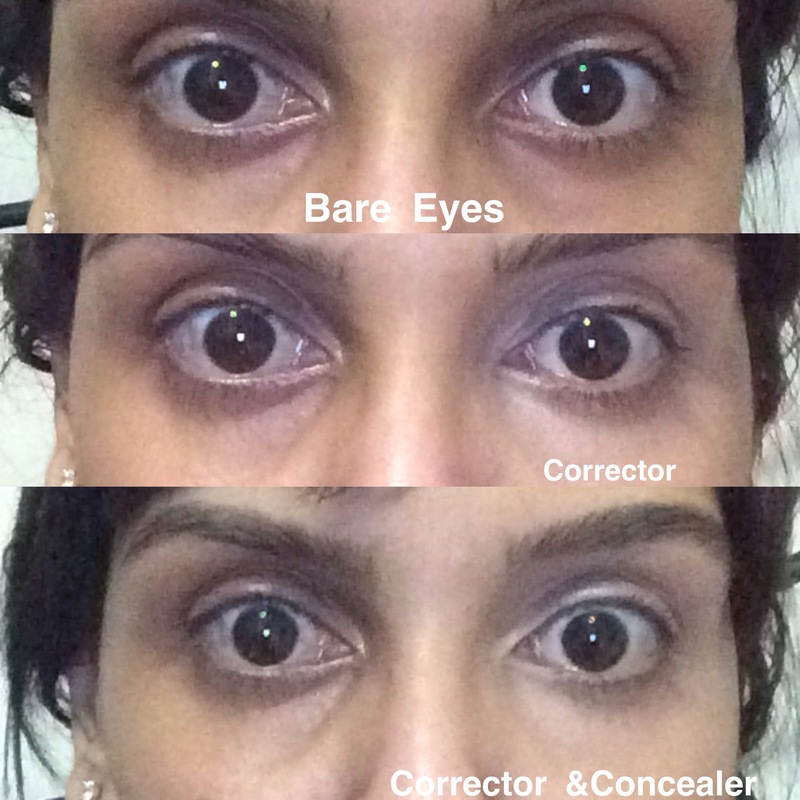 If you have extremely stark under eye circles or any dark blemishes most concealers can’t hide them perfectly. This is where the corrector comes in, it basically neutralizes the dark area bringing it closest to your actual skin tone. For the best results corrector and concealer should be used in conjunction with each other. 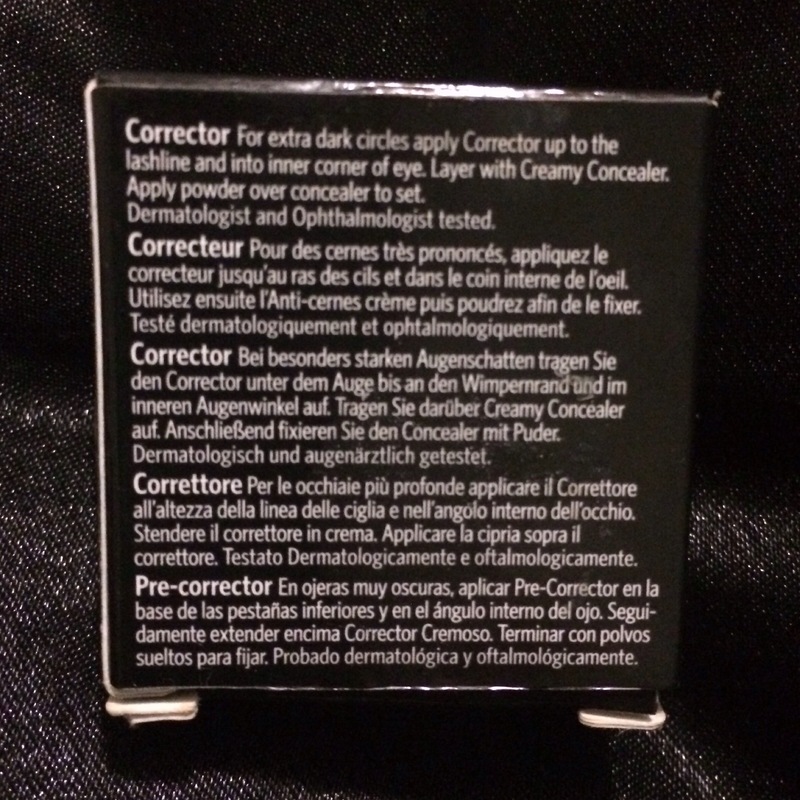 I use the corrector then M•A•C’s Pro Longwear concealer over. This duo works wonders. The Pro Longwear is a medium coverage concealer but in conjunction with the corrector it diminishes my under eye circles. You can use any concealer that basically matches your skin tone but I think you should use a liquid rather than a cream one. Tip: apply corrector directly after your eye cream as the cream corrector is quite thick it can tend to be a little difficult to work with if the eye area is dry. I have yet to find the ultimate dark circle diminisher but this comes super close. It does take a little effort but I have been wearing this without any other coverage on the rest of my face and it instantly brightens up my face. I highly recommend trying this out I can just about guarantee its success.